 Promotional and Industrial videos have become one of our best services. entrusted us with the production of their video tapes. North Monaghan & District Motorcycle Club Ltd.